As part of Sartorius’ dedication to providing the most innovative portfolio for cell analysis in the industry, we offer the IncuCyte® S3 Live-Cell Analysis System – another ground-breaking solution for live-cell Imaging that delivers new insights into biological mechanisms at unprecedented speed, depth and scale. The IncuCyte S3 provides information-rich, image-based analysis with the convenience and throughput of microplate assays. 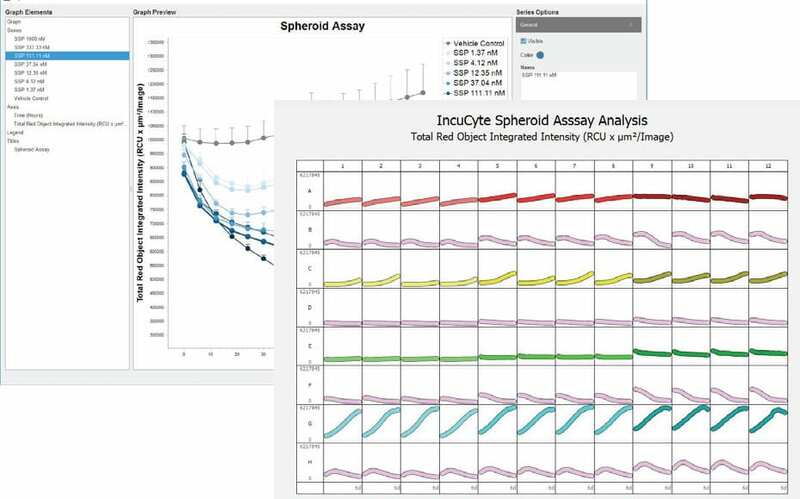 The IncuCyte® S3 Live-Cell Analysis System is a real-time quantitative live-cell imaging and analysis platform that enables visualization and quantification of cell behavior over time by automatically gathering and analyzing images around the clock within a standard laboratory incubator. 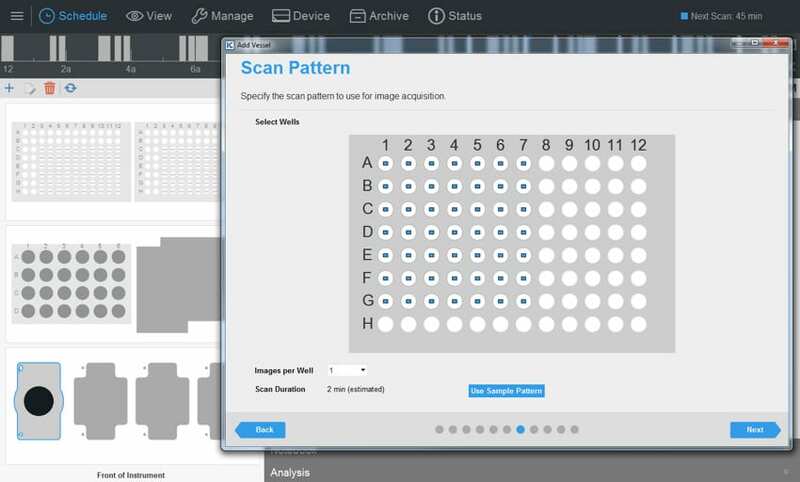 This allows researchers to make time-lapsed, kinetic measurements from living cells over days and weeks thus providing insight into active biological processes in real time.